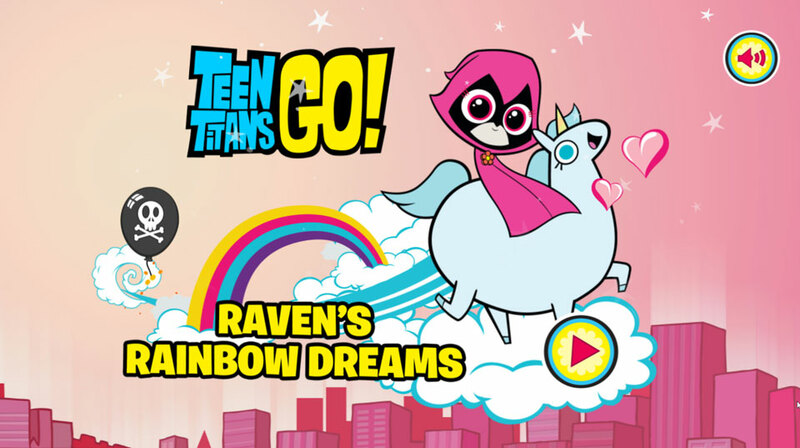 Teen Titans Go Raven’s Rainbow Dreams. 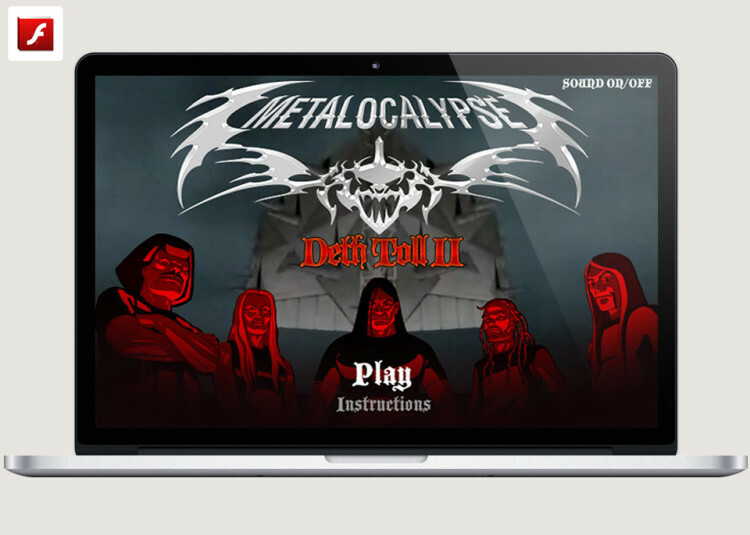 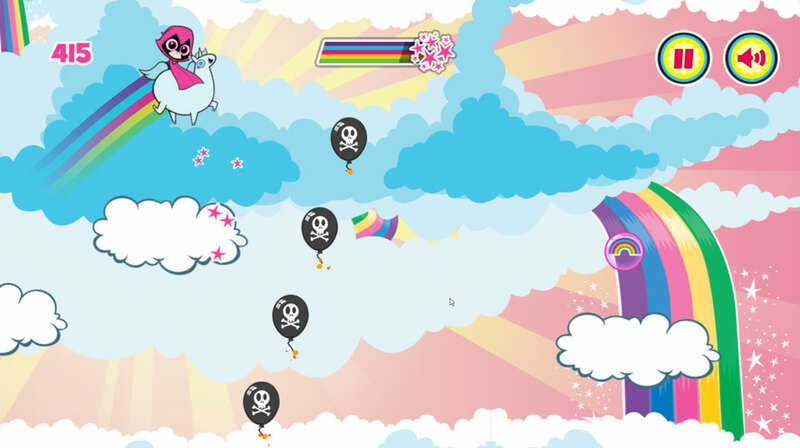 Playerthree developed Raven’s Rainbow Dreams as a pick up and play HTML5 game Cartoon Network. 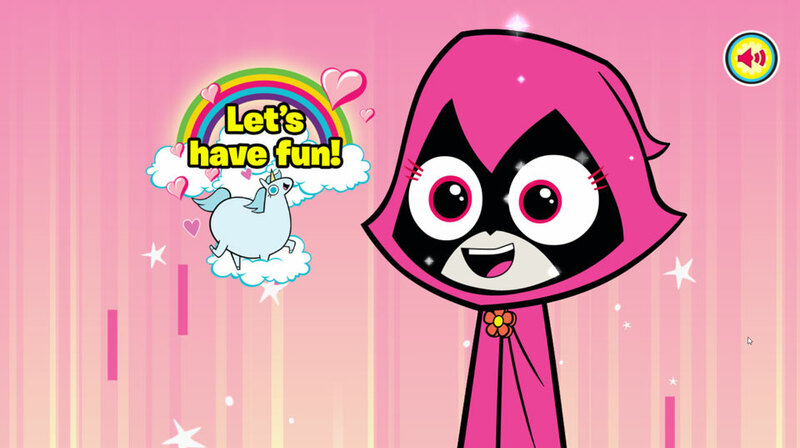 Raven’s dreaming about being happy Pink Raven again, so see how many clouds you can bounce her unicorn off before she gets a rude awakening! 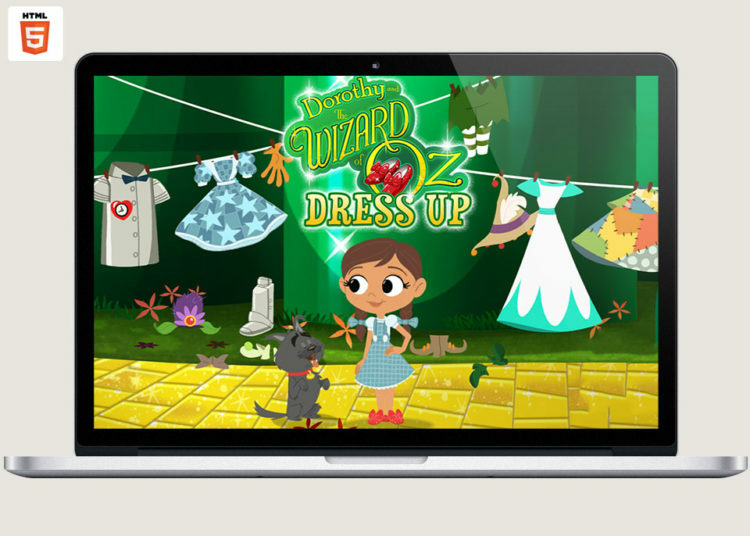 Accessible on mobile and desktop, Raven’s Rainbow Dreams was designed for a tap tap interaction and fast repeat play. 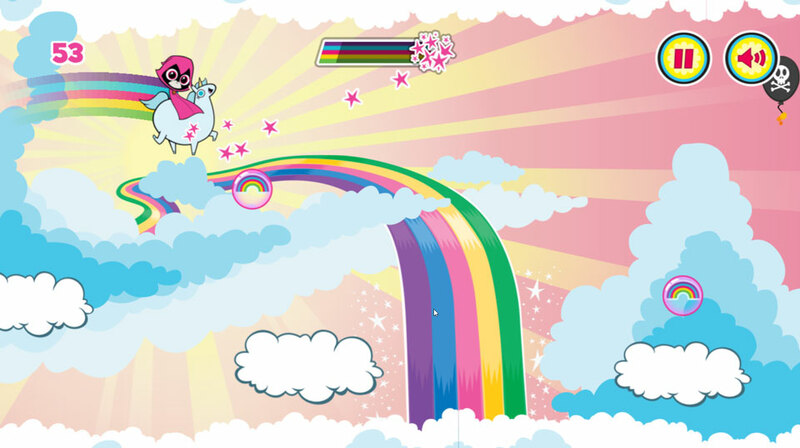 After every bounce Raven glides in a steady arc until you tap to bring her down fast to bounce on another cloud and collect rainbow powers. 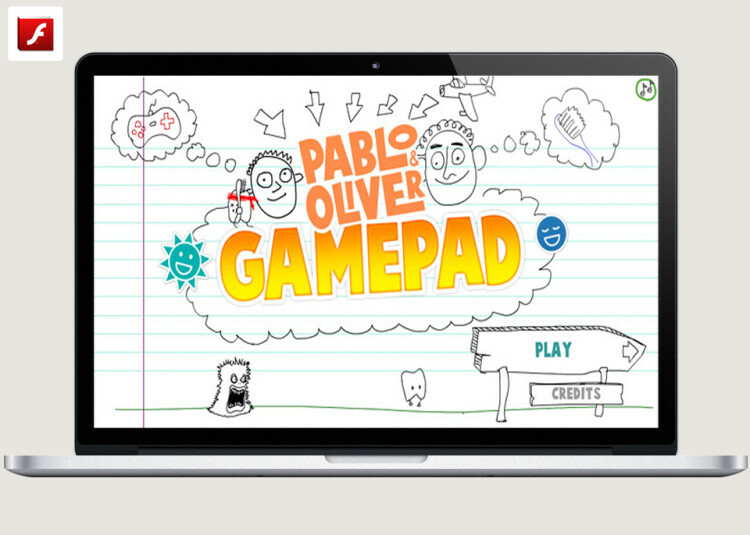 If you tap at the wrong time and miss the clouds its game over!